Man walks into jewellers and writes cheque for £100,000. Leaves with nothing and is very happy. This was the unlikely beginning of the Usher Hall in Edinburgh in 1896. The man was whisky distiller Andrew Usher and the jeweller was his friend James Aitchison, goldsmith to the Queen and also a town councillor. His shop was at 80 Princes Street (now Clarks Shoes – the original is behind the later additional frontage). Two years later Andrew was dead. This being Edinburgh, actual building took nearly two decades and the Usher Hall finally opened in March 1914. 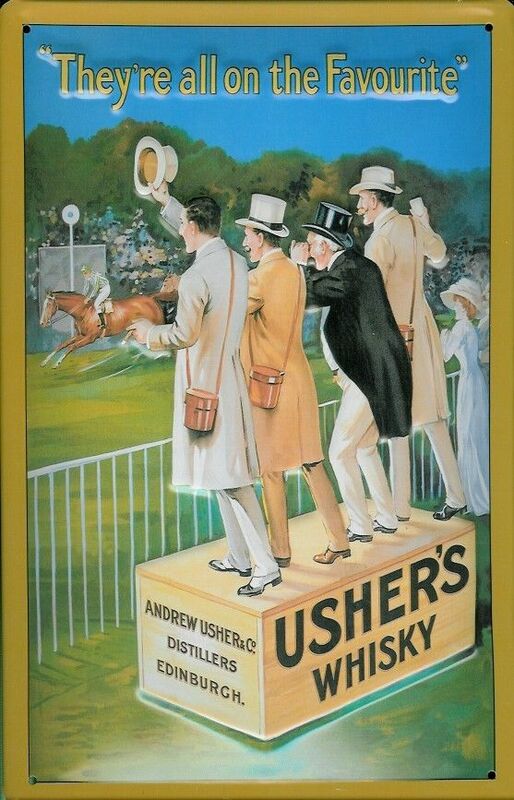 Usher was no ordinary distiller. His family effectively created Scotch whisky as a global brand, first by marketing the Smith’s Glenlivet single malt, then revolutionising mass production of blended whisky. He was one of founders, along with John Crabbie and William Sanderson (of VAT 69 fame), of the North British Distillery in Gorgie. It was astonishingly profitable, aided by spectacularly successful brand marketing campaigns which enabled Scotch to replace Irish whiskey and French Cognac as the most popular spirit in the Empire and the world. Dewar’s probably made the world’s first advertising film in 1897 -showing some daft dram-inspired dancing which you can watch here. The Usher Hall wasn’t solely a philanthropic gesture. Usher’s Presbyterian faith had strong views on alcohol. So although built on the proceeds of hard liquor, there were strict conditions banning its sale at the Usher Hall. It was to be an entertainment venue for the people of Edinburgh, a diversion from the evils that drink could also bring. Usher imposed the same on conditions his benefactions to his local village, St Abbs in Berwickshire. There was also a wider movement at this time to make drinking respectable. Lavishly decorated new pubs opened (like my local the Guildford Arms, in 1897) to offer something more than the dingy hovels that tended to pass for public houses. Concerns about the dreadful physical state of recruits for the South African War promoted much debate on public health. Promotion of well being of his fellow citizens also prompted Andrew’s brother, John Usher, to fund firstly a professorial chair and then in 1902 an institute for the teaching of public health in Edinburgh. Other distillers made huge contributions too – without Sir John Dewar there would have been no Highlands and Islands Medical Service, the forerunner of the NHS. Such individual contributions by whisky families stand in stark contrast to the corporate nature of distilling now where the Scotch Whisky Association remains bitterly opposed to the Scottish Government’s plans for minimum alcohol pricing. Although this would have relatively little impact on whisky, the Association fears the impact of any precedent for its international sales. Somehow, I don’t think Messrs Usher, Dewar and others would approve – their priorities were for the health of their fellow citizens. Whisky families also provided inspirational leaders. 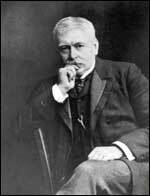 Sir Patrick Manson was the father of study of tropical medicine, a key concern for the British Empire. 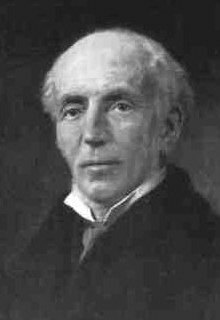 He founded the London School of Hygiene and Tropical Medicine but grew up in Oldmedrum in Aberdeenshire where his family owned the Glengarioch distillery. 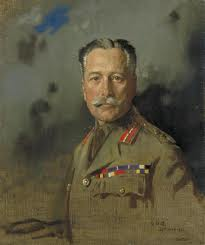 Field Marshall Douglas Haig came from the Haig whisky dynasty. He was born in Charlotte Square in Edinburgh. Perhaps surprisingly, given his social awkwardness, he was a member of the Bullingdon Club at Oxford University. His image was used to promote Haig whisky and he was awarded a cash sum with his earldom after the war – £100,000 the same as Usher’s original bequest for the hall. It was also a prominent venue for recruiting volunteers – particularly Sir George McCrae’s battalion made up of Hearts players and supporters. Hundreds followed and many of these young men were among the casualties in the battle of the Somme when the battalion suffered colossal losses. War brought horrors that Usher could not have imagined when he wrote that cheque twenty years earlier.